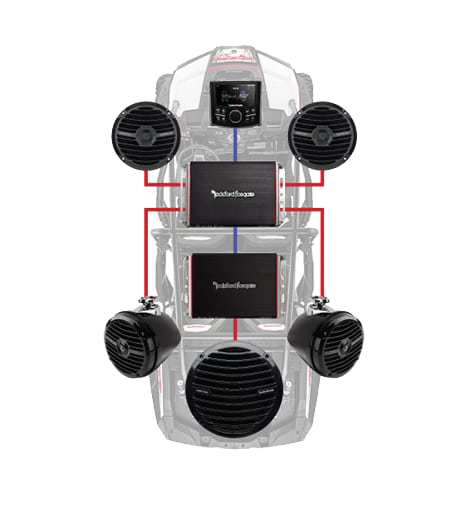 We offer top brand marine and powersport audio equipment along with full audio systems for all side-by-sides vehicles. 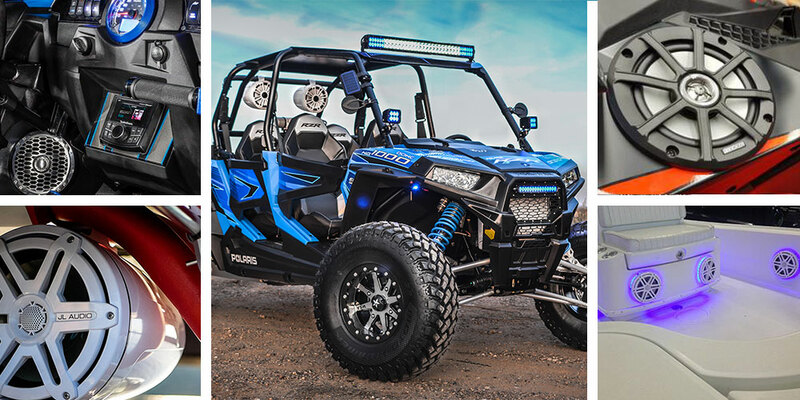 We also carry custom-made audio kits for your Polaris® RZR®, Polaris GENERAL™ and Can-Am® Maverick X3®. All audio equipment is designed for the outdoors and can withstand the harsh elements of any environment such as heat, sand and water. So don’t deprive yourself of amazing sound, we have just the right fit and quality products for any budget. Let one of our audio expert help you design the right system for you!